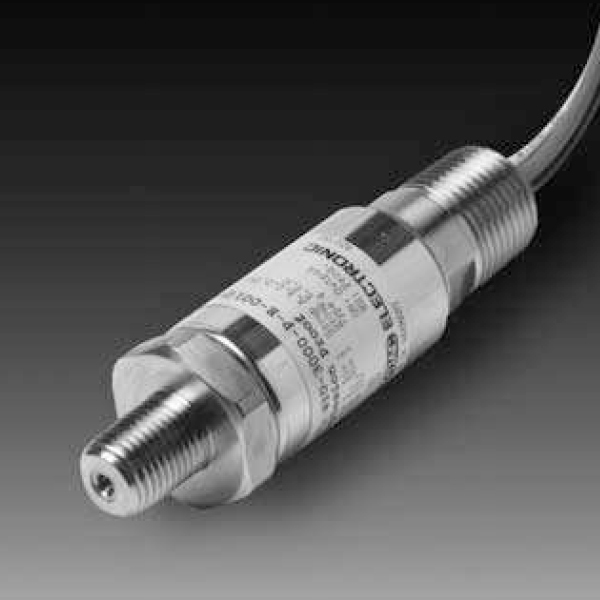 The pressure switch EDS 410 in CSA Explosion Proof version is for the North American market for use in potentially explosive atmospheres. Also, the EDS 4000 series constitute the base of the EDS 410 design. What’s more, the EDS 410 in CSA Explosion Proof version has a stainless steel measurement cell with thin-film strain gauge. It is for measuring relative pressure in the high-pressure range. Moreover, the intended areas of application are, for example, in the oil and gas industry, on gas turbines or in locations with high levels of dust. E.g. in mills.